Watch... 2014 CBCA Champion Michael Gallagher and Cain winning run. 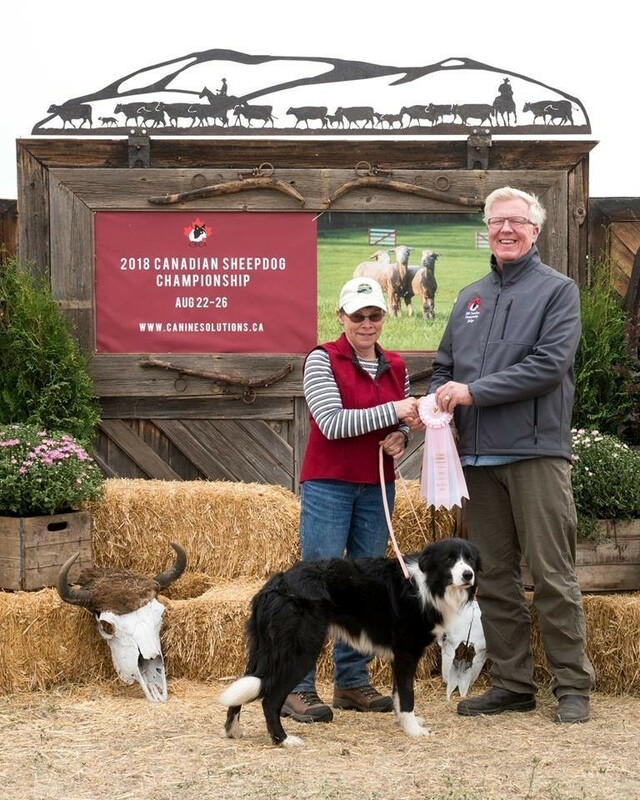 Starting August 23rd, 2018, sheepdogs and handlers from across Canada and from the United States will meet at the Canadian Sheep Dog Championships in Cypress Hills Alberta to compete for the Canadian Championship title. 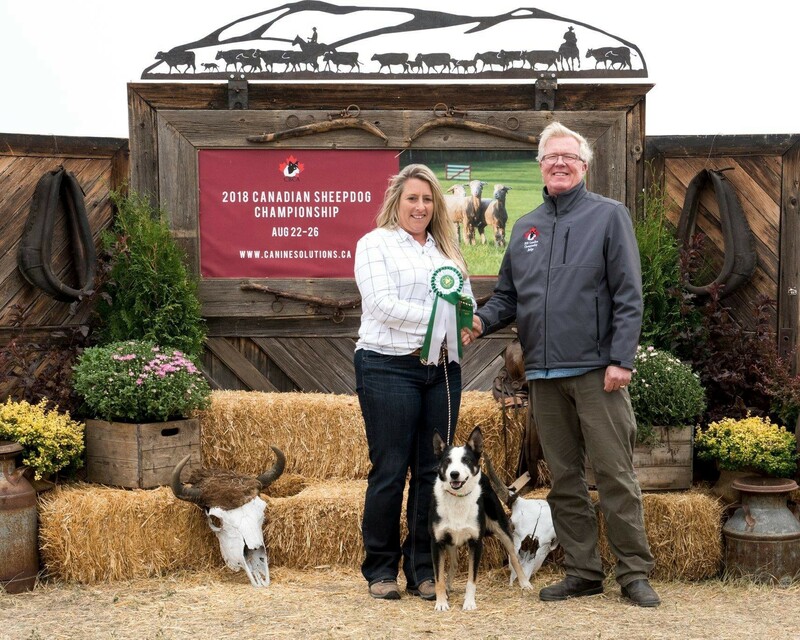 The Canadian Border Collie Association (CBCA) was created to promote the breeding and training of working border collies and is the only registry of purebred border collies in Canada. 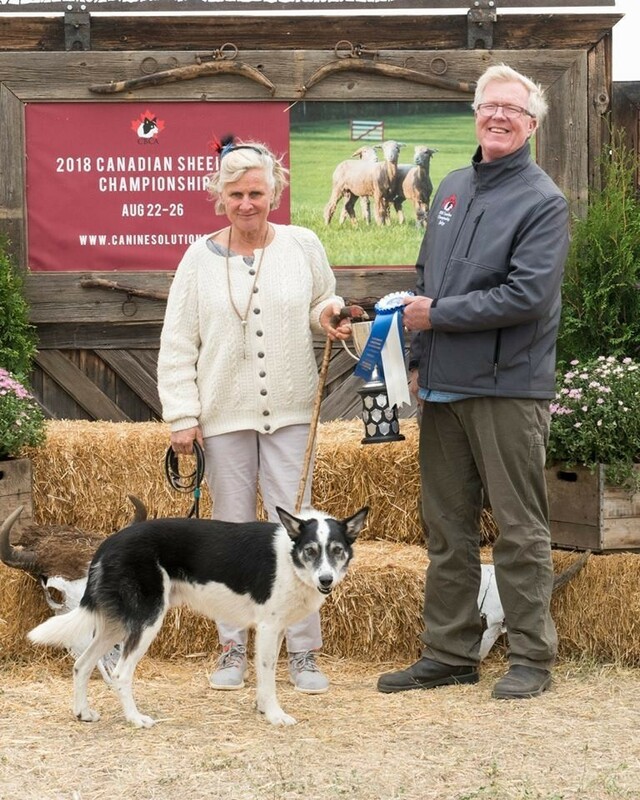 The CBCA Championship will showcase the incredible instinct, athleticism, and intelligence of the working border collie in partnership with its handler as they guide a group of sheep around a challenging course to complete a number of tasks designed to emulate the work of practical farming. Handlers communicate with the dogs using a variety of whistle and verbal commands and it is a spectacular partnership to watch. We invite you to attend the 2018 CBCA Championships and observe these incredible dogs as they perform as they were bred to do! 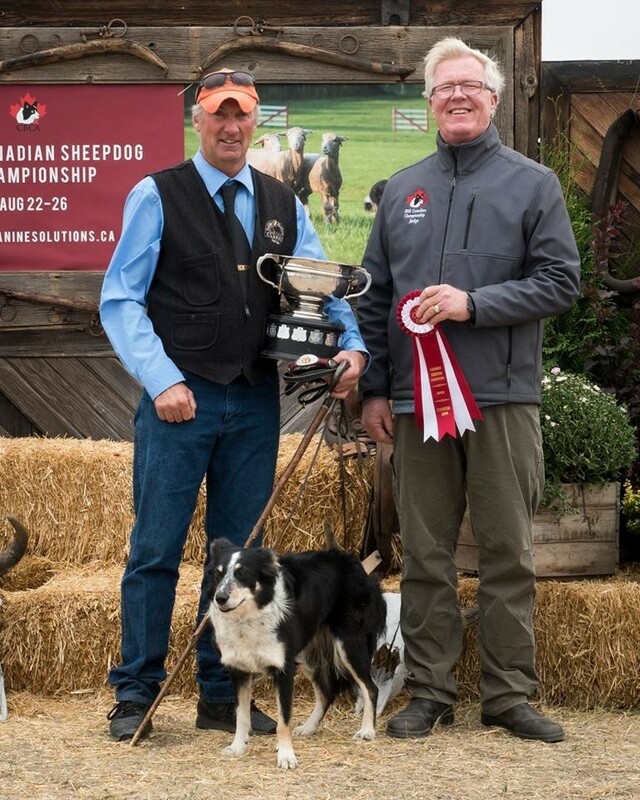 Patrick has been herding with sheepdogs for over 20 years, both competitively and on his farm. 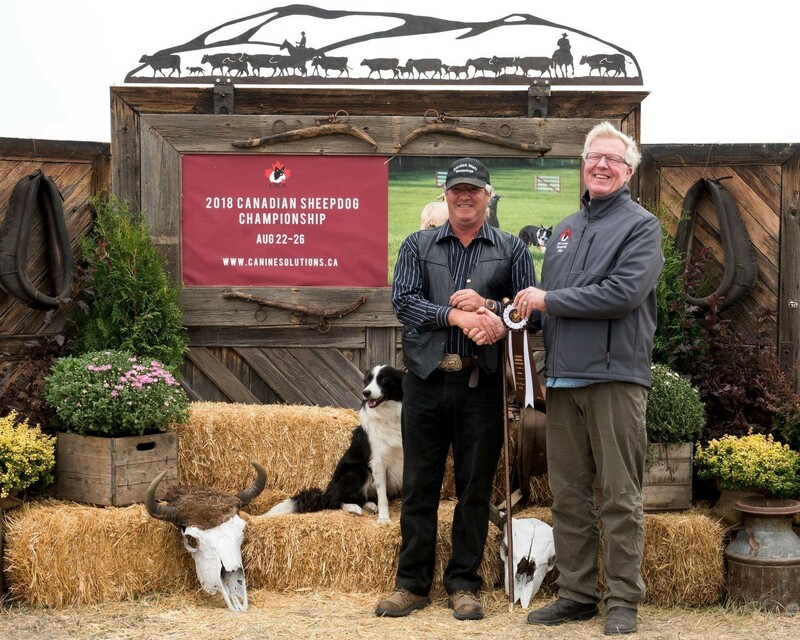 He is recognized as one of North America's leading handlers, judges and trainers. Patrick is well known to USBCHA board members as a former board member himself. Patrick got his start in the livestock industry without the help of dogs. He soon learned that a dog could do the work of several men and women. His dogs have now become a full-time occupation. Patrick has experienced great success in the competitive world. He is a two time US National Champion, first with Hannah in 1994 and more recently in 2010 with Riggs. 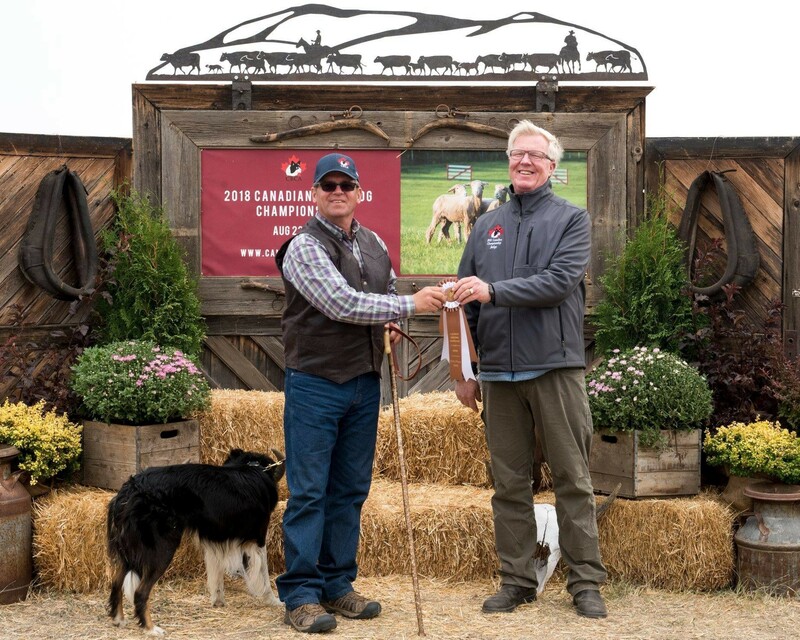 Patrick has judged nearly every major trial in the United States and Canada, including the Canadian National Finals, the USBCHA Finals, and Soldier Hollow, and he is widely loved as a clinician. 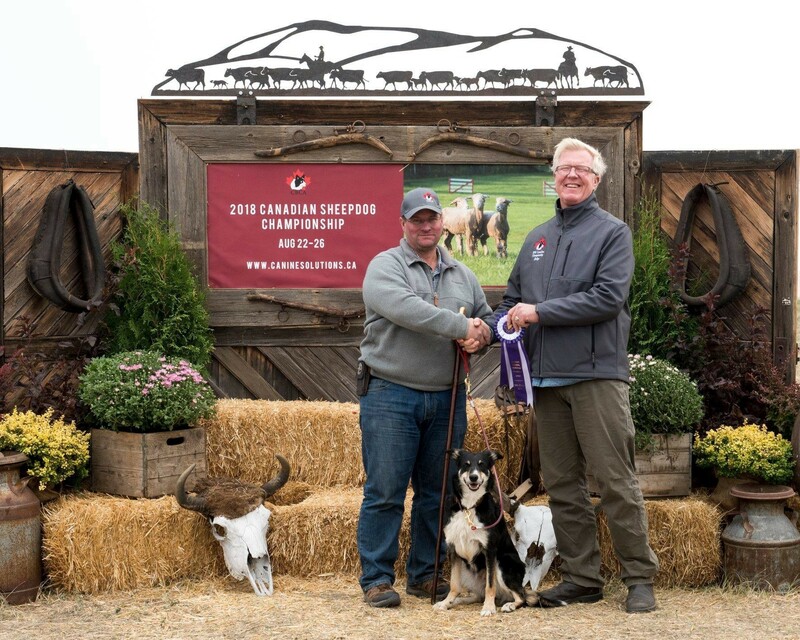 Although successful competitively, Patrick's goal is to also provide good work dogs for the livestock industry. Patrick lives on a small sheep ranch in Caldwell, Idaho where he runs a commercial flock of Katahdin hair sheep. He writes frequently about training, breeding and livestock handling. 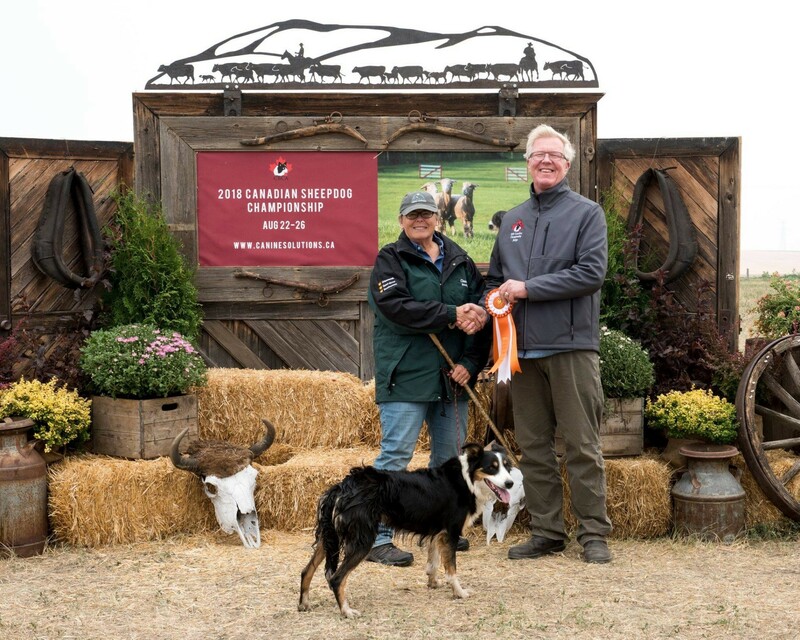 To help you understand more of what the Canadian Sheepdog Championship is all about – we have some short videos below for you to view – enjoy!. 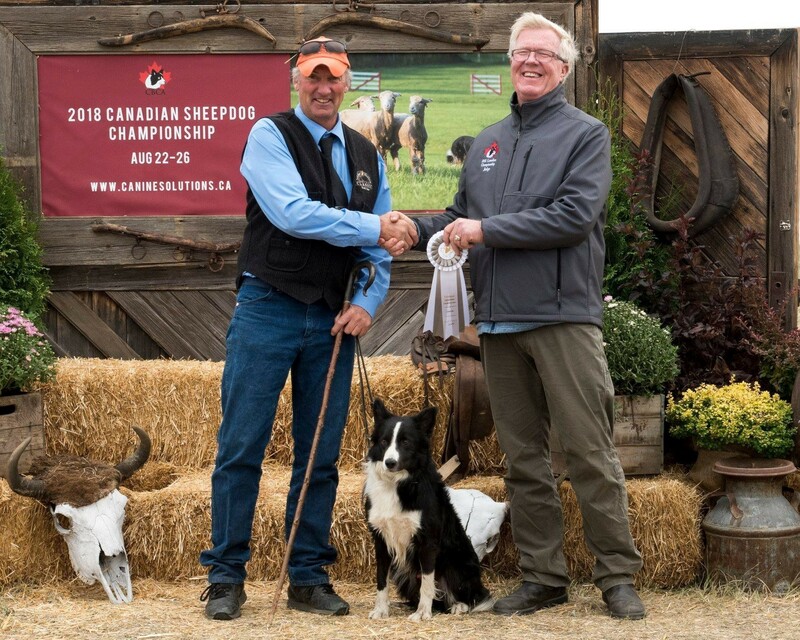 2018 Canadian Sheepdog Open Champion and Nursery Champion Title. 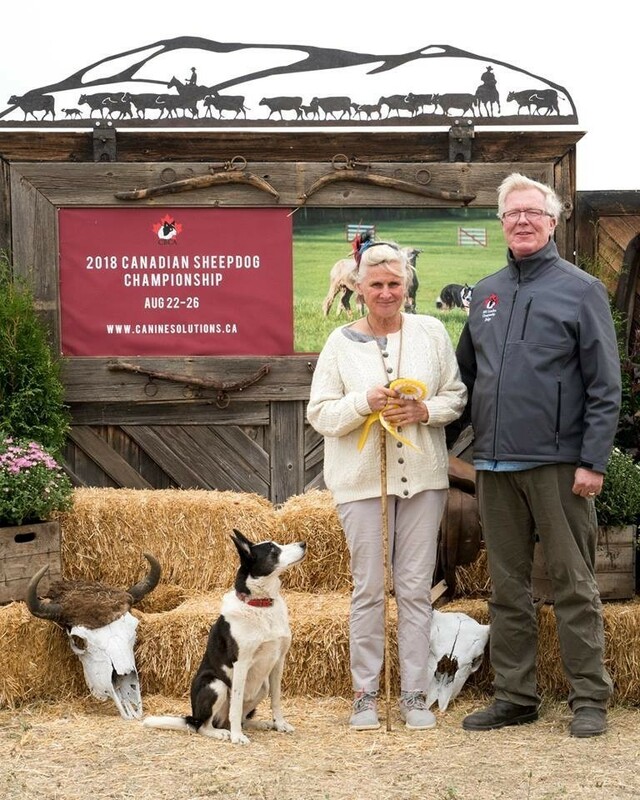 Guest speaker, wants to enrich your trial experience by sharing his unique perspective on the world of Border Collies and livestock. 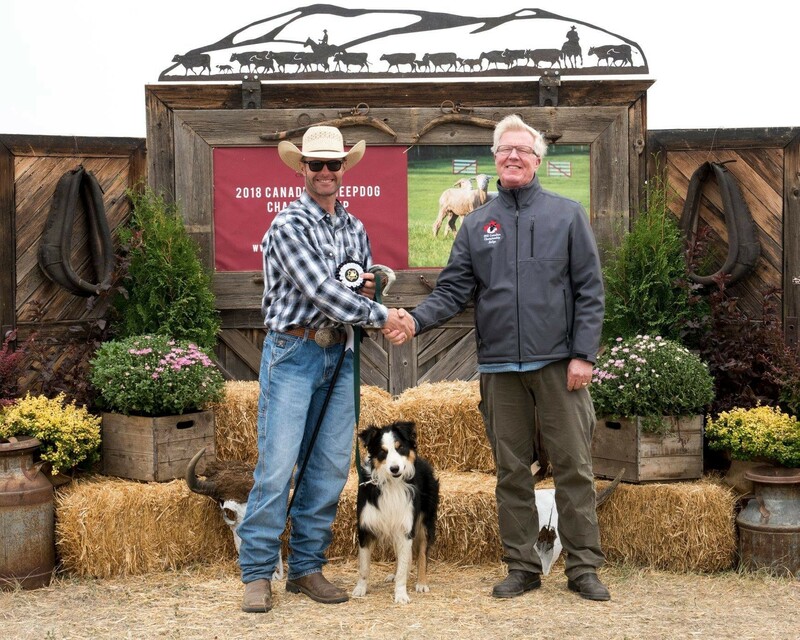 Combining a ranch-raised background along with careers in broadcasting and education, Ray has been sharing his life with working Border Collie for two decades.Sharing his love of the dogs, his admiration for the handlers and his knowledge of livestock, Ray will be your guide to a fuller appreciation of training, teamwork and discipline needed to compete. He hopes to add to your understanding of the art and science of working livestock with dogs. Ray has been invited to speak at the National Sheepdog Finals (since 2001), the Soldier Hollow Classic (from it’s inception in 2004), the Meeker Classic (since 2012), the Canadian Sheepdog Championships, National Cattle Dog Finals and the Trailing of the Sheep Festival Trial in Sun Valley.In addition to public speaking, Ray also judges and competes in both cow dog and sheep dog trials.Ray and his wife make their home in Kuna, Idaho where he is trying to find time to hone his skills as a custom cowboy boot maker.To contact Ray, call 208-866-2208 or email at highdesertboots@gmail.com.. 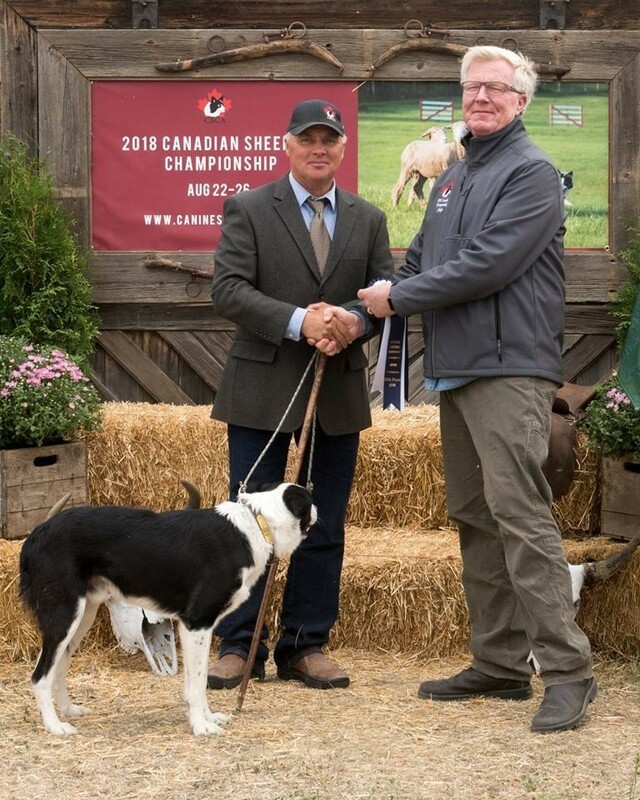 The Kiwan's Sheep operation will provide 380 cross bred ewes for the Canadian Championships. Chris Kirwan, along with his wife Margi, their daughters Kayla, Taylor, and Bailey and their son Jamie, operate and manage a large farm in Gull Lake, Saskatchewan where they raise cattle and sheep and grow grain. Chris, who was born and raised on the farm in Gull Lake, started raising a few orphan lambs as a young boy and now has a flock of over 900 ewes. The ewes are a mix breed of Dorset, British Milk Sheep and Suffix. The sheep are turned out to pasture at the end of May where they graze on grass for the summer. Come December, the sheep are brought in for breeding and are put on corn and have access to grazing throughout the winter months. The lambs are weaned the first week of August and are then turned out on winter wheat or corn. Typically, the lambs are sold at the end of November. Riders Chris Schmaltz and Jack Reiger top the horizon as they quietly shadow sheep to the post. Settling in at the top of the course, grazing at the post, the sheep are unaware that a border collie's just been sent to fetch them. Riders have slipped back into the background and the run has begun. Those that set the sheep are a vital component to a successful trial and successful runs. This quiet, seemingly simple exercise of setting the sheep requires skill, consistency and long hours. Up before the sun, and unsaddling after the last sheep is safe and fed for the night, the set-out crew are unspoken heroes of good trial and good runs. A quiet, consistent set insures each dog and handler equal opportunity to work the sheep. Amanda Milliken and Howell, 2018 Reserve Champions. Thanks to all of you. The CANADIANS CHAMPIONSHIPS was a great success!!! 25,000.00 in Payout and Prizes. Now that the dust has settled I would like to personally thank the many volunteers that graciously donated their time to help make the Canadians a success. I don’t want to name individuals in case I forget someone but I know who you are! Thank you to those who came before the trial to help set up and to those who donated their own trial supplies to the event. Thanks to all those who volunteered to scribe, work pens, set sheep, run errands and all the other little jobs that had to be done throughout the week. A special thank you to Karen Ramstead for cooking many meals for the judge and crew! And thank you to those who helped over the past 6 months in securing the many financial funds needed to host this event. I am so grateful to you all!